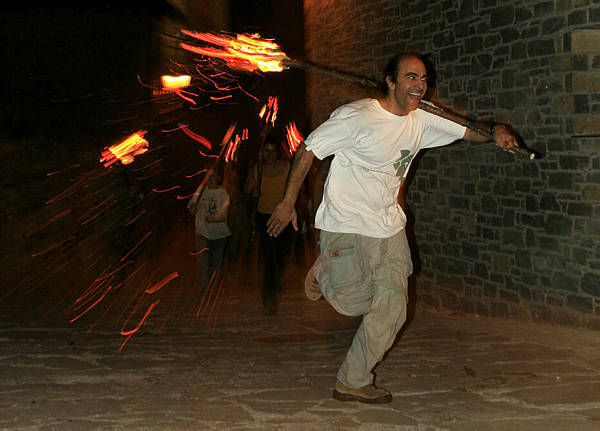 We invite you to come and experience the “falles” (burning torches) and fire festival of the Pyrenees, which UNESCO declared part of the World’s Intangible Cultural Heritage on December 1st, 2015. 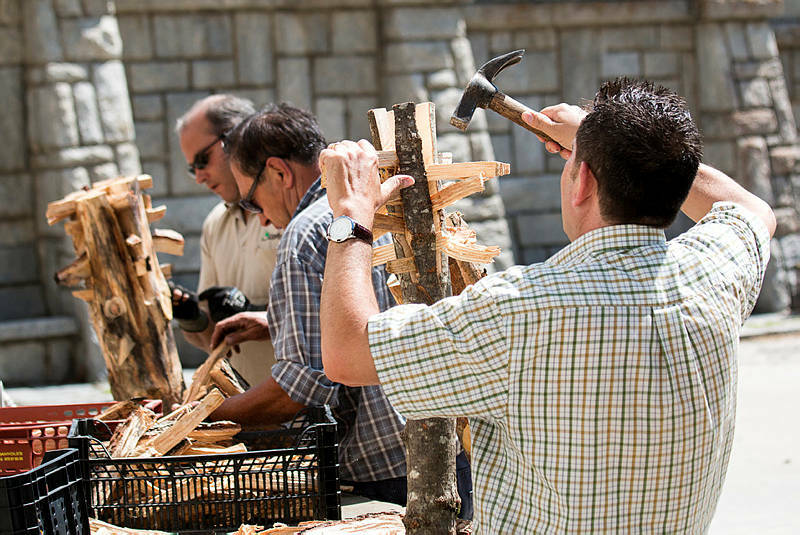 Recognition as part of the world’s intangible cultural heritage applies to traditions and expressions of culture inherited from our ancestors and transmitted to our descendants. 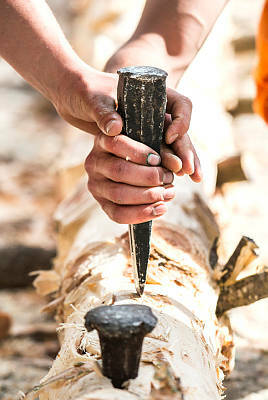 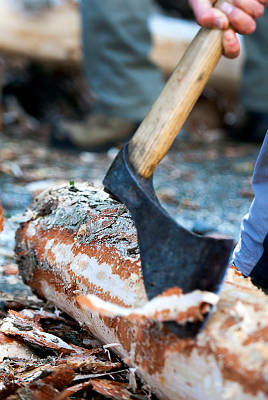 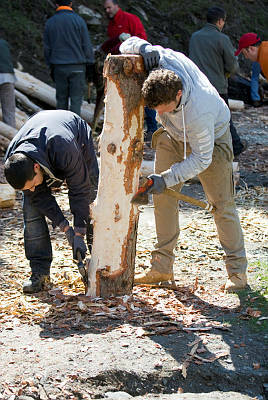 These may include oral traditions, performing arts, social usages, rituals, festive acts, knowledge and practices related to nature and the universe, as well as know-how and techniques associated with traditional crafts. 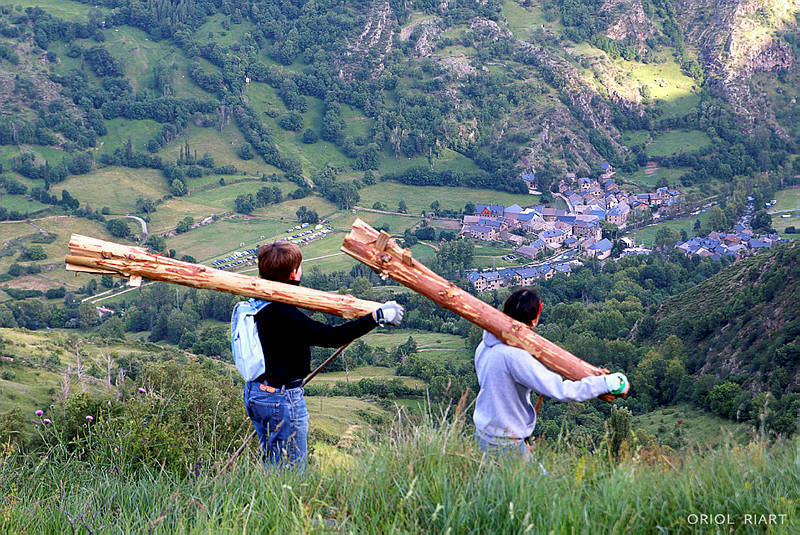 This particular distinction has been applied to 63 villages in total: 17 in Catalonia, including 15 in the comarques (local districts) of Lleida; 9 in Aragon; 3 in Andorra; and 34 in France, which celebrate this age-old tradition coinciding with Saint John’s Day and the time around the summer solstice. 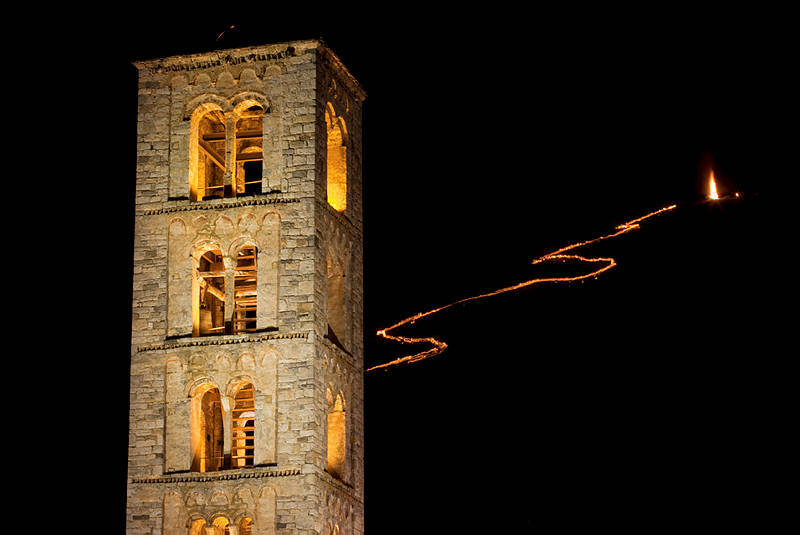 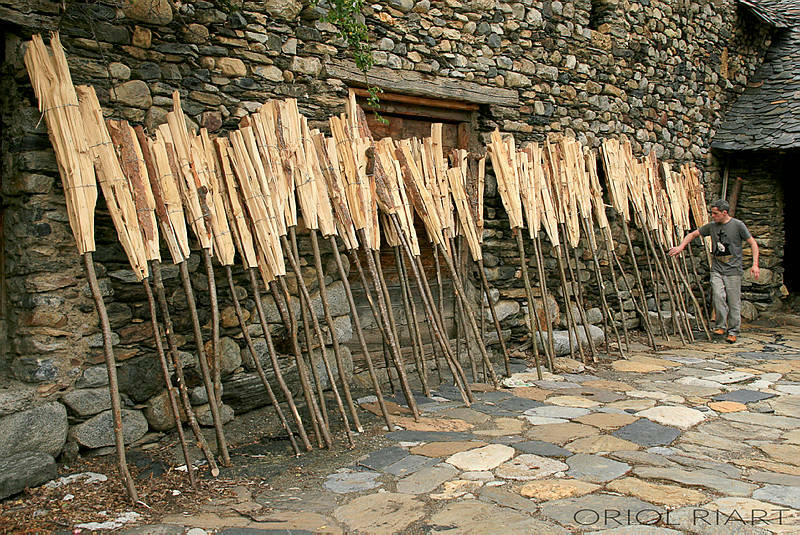 The falles from the territory of Lleida included in the UNESCO list of the World’s Intangible Cultural Heritage Sites are: Boí, Taüll, Erill la Vall, Barruera, Durro, Pont de Suert, Llesp, Casós, Vilaller and Senet, in the comarca of L'Alta Ribagorça; Arties and Les, in the Val d'Aran; Isil and Alins, in El Pallars Sobirà; and La Pobla de Segur, in El Pallars Jussà. 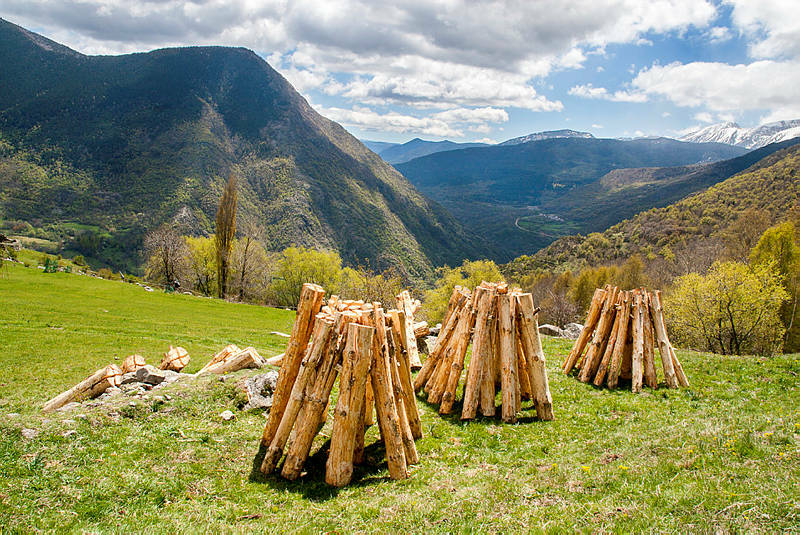 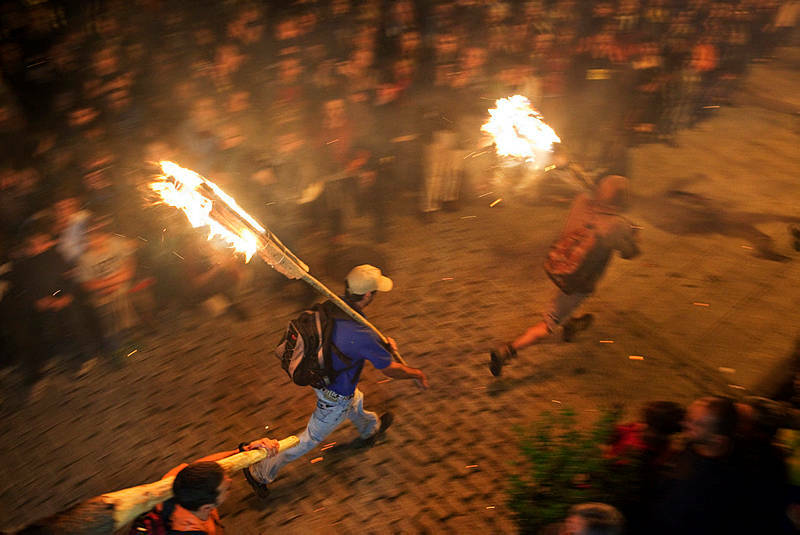 In the falles of the Catalan Pyrenees, a group of young people come down from the mountains to the centre of the village, carrying burning torches. 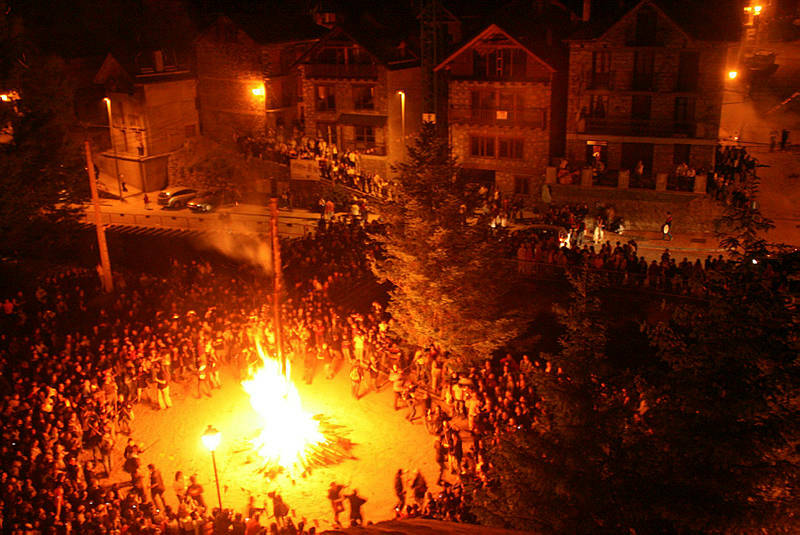 There, they are met by the rest of the local inhabitants and they set fire to a large bonfire, which is normally built around a large trunk prepared weeks in advance. 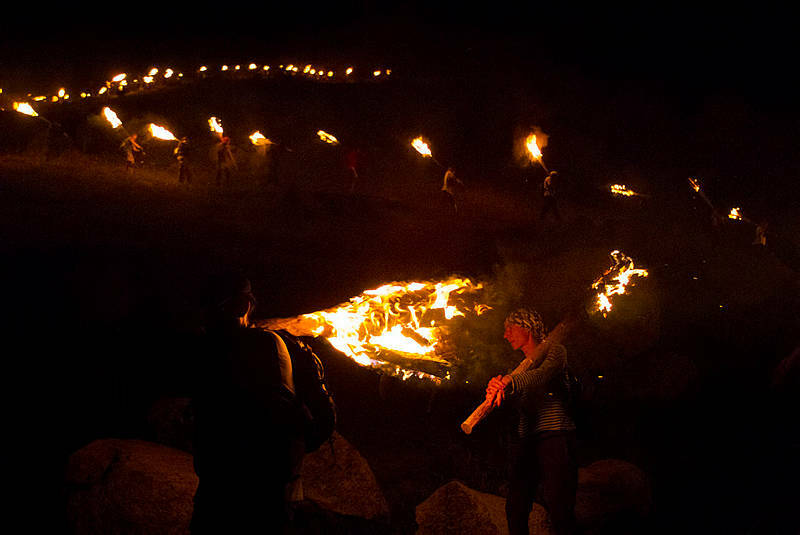 The night continues with music and dance. 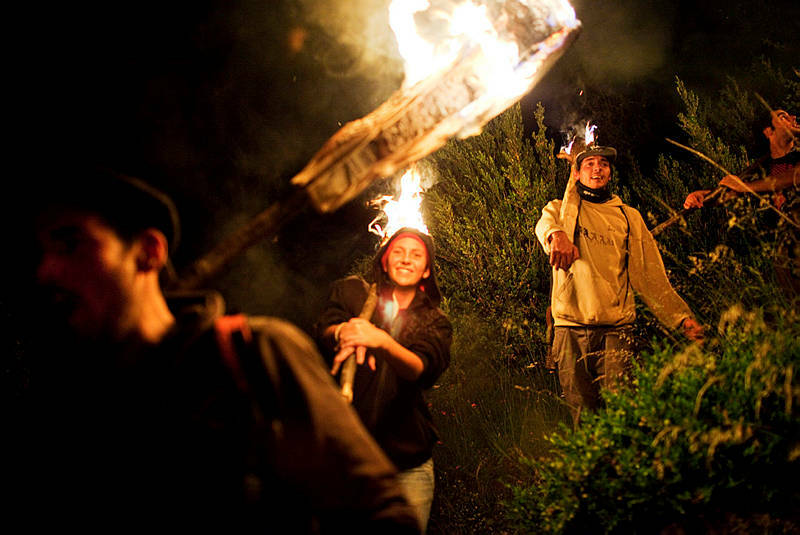 The traditional date for this festival is the eve of Saint John’s Day, but the calendar of these summer events varies from village to village.